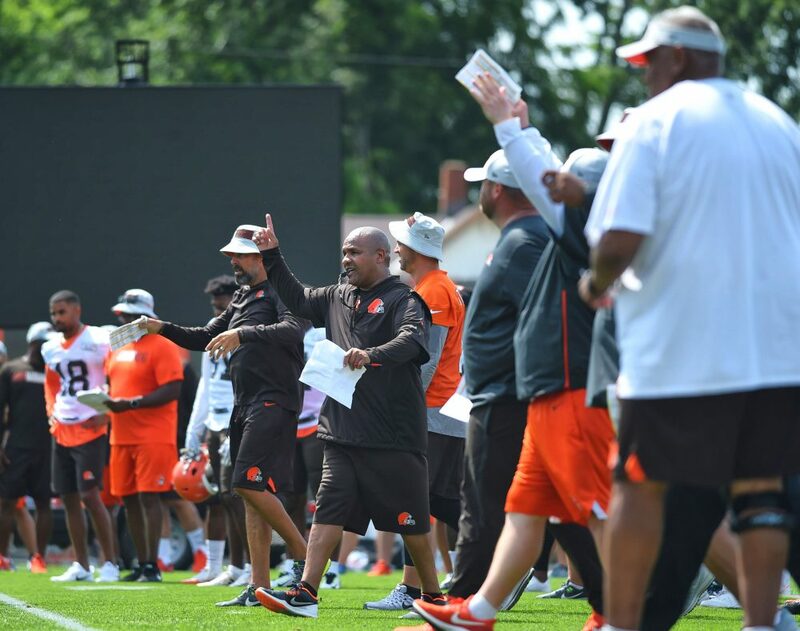 THEY’VE GOT SPIRIT: Coach Hue Jackson liked what he saw after a low-intensity practice Monday. Plays were made on both sides of the ball in the final full-go session before the preseason opener Thursday night. NEWS OF THE DAY: Rookie receiver Antonio Callaway was cited for marijuana possession early Sunday morning after a traffic stop in Strongsville. 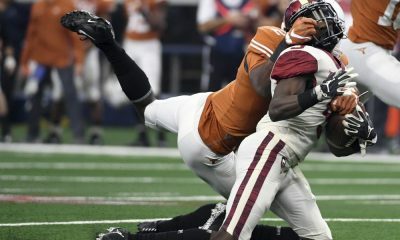 He had been moved into the starting lineup following the trade of Corey Coleman on Sunday night. CAMPER OF THE DAY: Strong safety Jabrill Peppers. He’s found his groove after missing the start of camp with a groin injury. He had two interceptions and nearly a third and drew praise from Jackson. “He has been the guy that we know he is,” Jackson said. PLAY OF THE DAY: Briean Boddy-Calhoun was lined up at free safety, one of the many positions he can play in the secondary. He reached the right sideline in time to intercept a deep pass intended for receiver Evan Berry. Cornerback Mike Jordan went up with Berry and the ball deflected toward Boddy-Calhoun. QUOTE OF THE DAY: “Communication rules the nation, I say that all of the time. We have to overcommunicate. If we are both wrong, we are both right. You have to be on the same page.” — Receivers coach Adam Henry on the wideouts knowing what each other are doing on a play. WEDNESDAY’S SCHEDULE: No practice. The preseason opener is Thursday at 7 p.m. at the New York Giants.